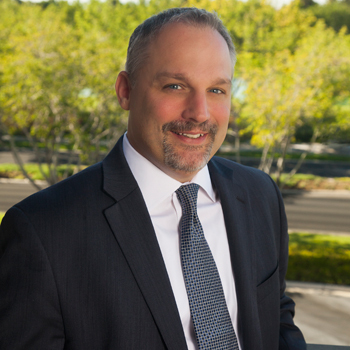 Mr. Hubley is a founding partner of Brooks Hubley, LLP. With over 15 years of experience in virtually all areas of civil litigation, Mr. Hubley currently represents and counsels clients in commercial and business litigation matters involving secured transactions. Prior to founding Brooks Hubley, LLP, Mr. Hubley managed the satellite office of a national law firm that focused on creditor's rights, secured transactions and foreclosure law in Nevada. Before that, Mr. Hubley was a senior associate of a national law firm, working in medical malpractice/professional negligence defense matters, focusing on the representation of physicians and health care institutions. Additionally, Mr. Hubley practiced family law for seven years, primarily representing clients in complex divorce actions requiring the division of large businesses and estates. Mr. Hubley has also represented clients in Constitutional rights litigation and was a city attorney, prosecuting criminal violations, in Illinois before moving to Nevada.